This post is sponsored by Michaels but the work and opinions are all mine! My Grandmother always threw the best parties and hosted the most detailed dinners. The moment you walked up to the door, it was flung wide open with a “well hello!,” from an excited hostess. Upon entering the house, you would find everything was decorated. From centerpieces, place settings (with place cards), down to the themed ice cubes, nothing was untouched. As a child, it was always fun to go and see what she had prepared for us. As an adult, I look back and see all of the effort put into each party/dinner and I can feel the love. 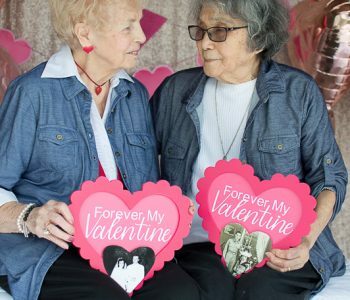 Just like my grandmother taught me, throwing any party or event is underlined in love. When Michaels asked me to create a Martha Stewart Cellebration Collection, designed exclusively for Michaels, I jumped at the chance. 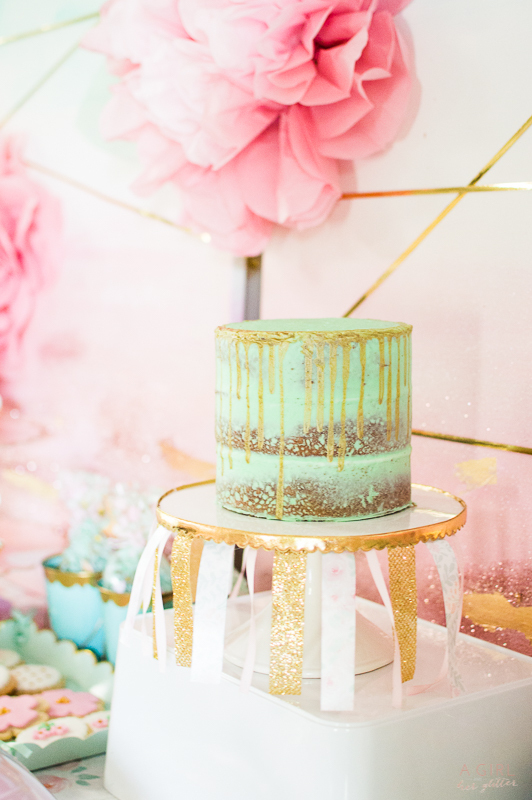 The mint and blush collection was so beautiful with all of it’s textures and patterns, I decided to style a party with as much detail as my Grandma would have. 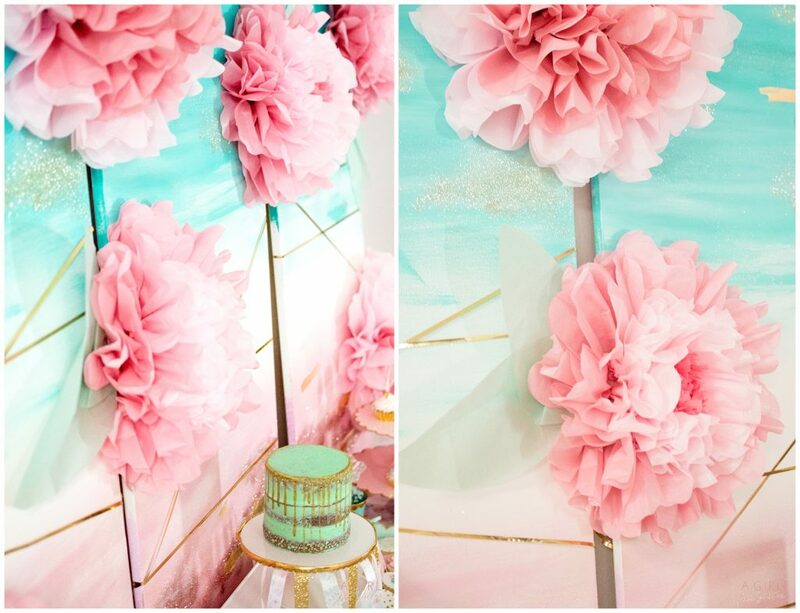 Being able to create this look was so much and has so much versality that it could be use for an array of events. 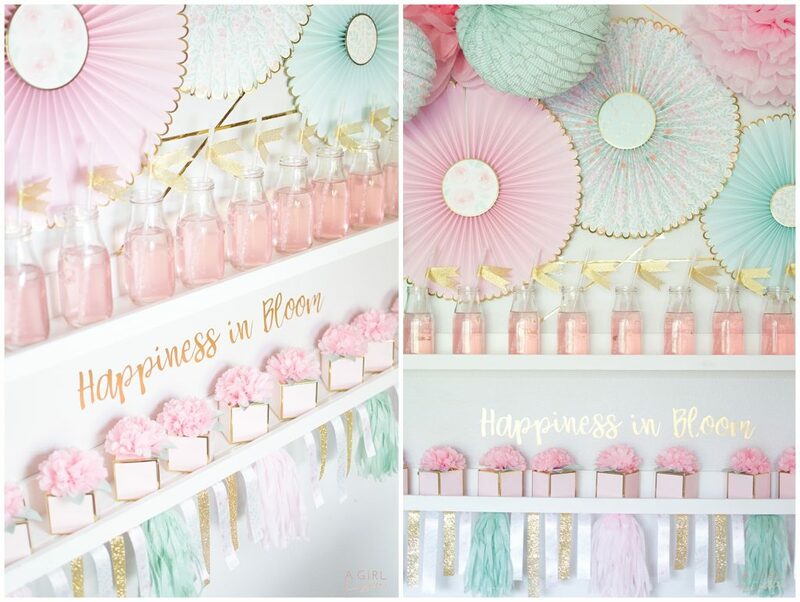 Hosting a baby or bridal shower, an engagement party, decorating a nursery and need some inspiration? Look no further, Michales and Martha Stewart have just the collection. Let’s also get real. We all know the saying, the “hostess with the mostess,” (insert eye roll) can be a daunting task. 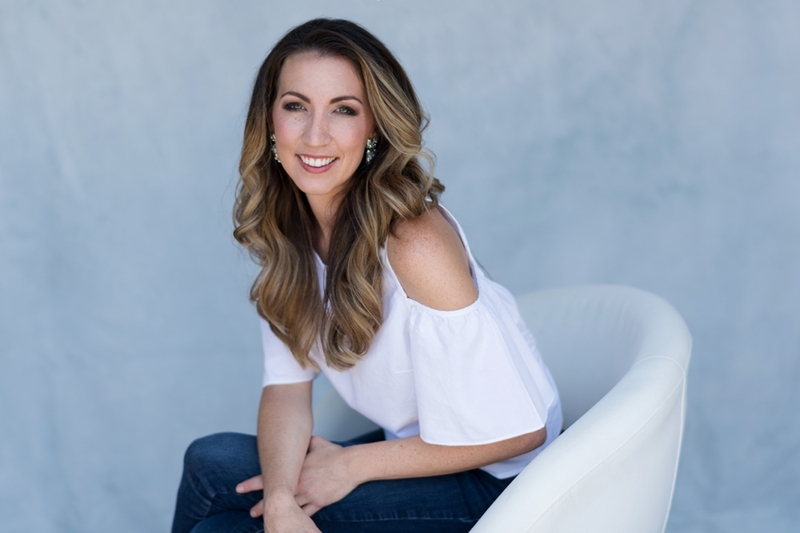 We all want that perfectly posh party but time doesn’t always allow for such detail and planning. Insert the caped hero who is Michaels with it’s side kick Martha Stewart to save the day… and your event! The best thing that could have ever happened to party supplies is now available to you. These Martha Stewart Celebration Collections come in 10 (one, zero) different styles. If you know anything about Martha, you know the quality is second to none. So fire up your glue gun, roll up those sleeves and then relax… because the party has already arrived in a box from Michaels. Get ready to take all of the magical credit that you deserve. 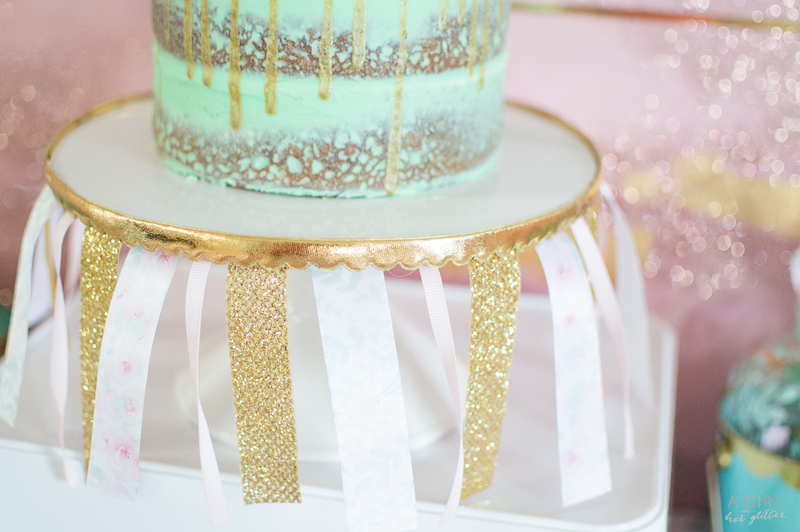 When decorating for any occasion, think about the layers of a cake. Start with you base, in this case, the base is your backdrop. 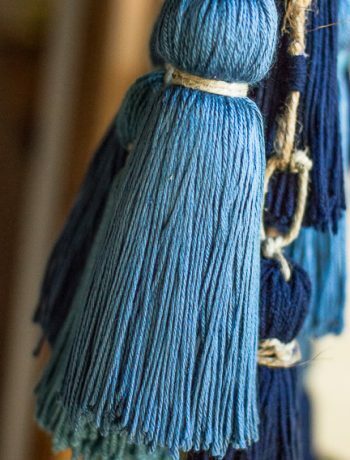 This helps ground the space and sets the tone for the layers to come. I took three canvases from Michaels and using Marthat Stewart paint and glitter, I easily painted on colors that went with the collection. While your paint is still wet, apply glitter and the wet paint will act as glue. One less step for the win! 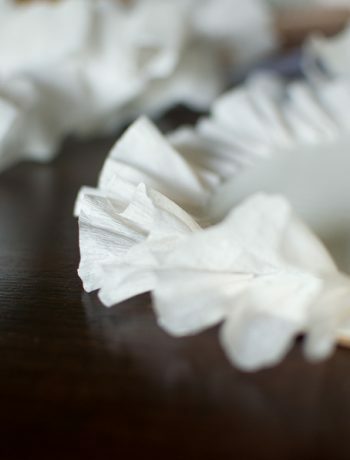 You can see these amazing tissue flowers… all you have to do is fluff them! If you using these flowers for a party, consider using them as house decor. They are really that fabulous! The centerpiece of the party is next. Elevating the cake creates that focal point and draws the eye from the backdrop to the cake. Using the beautiful ribbons from this collection we added them to the all white cake stand for interest. 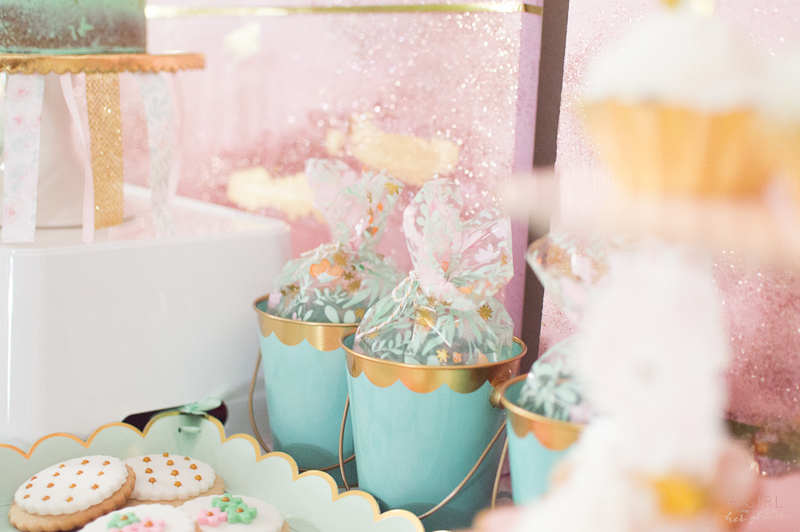 The height of the pail favors were perfect to set behind the cookie trays and not to mention those pretty patterns on the cellophane baggies! 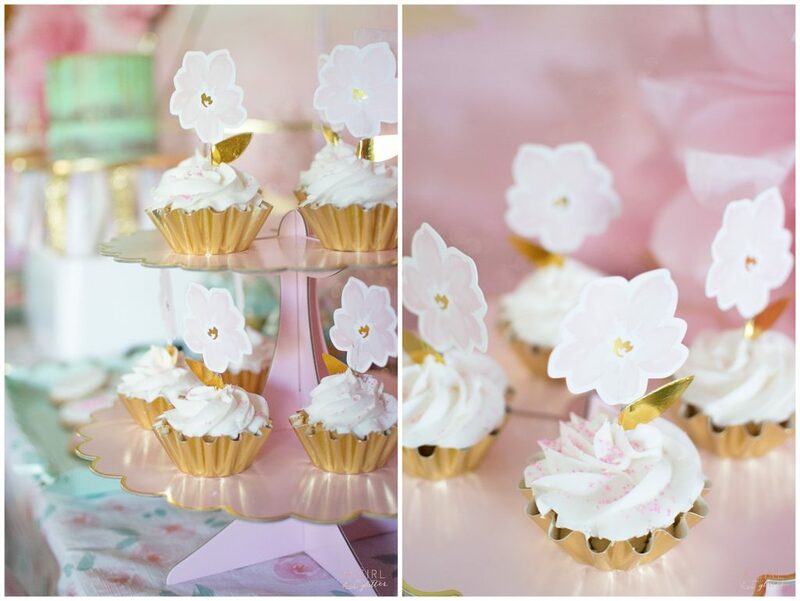 At each end of the dessert display I anchored the spread by placing two blush pink cupcake stands. Cupcake toppers were the perfect touch and since they are so nice, the frosting would remain a solid and simple color. The last layer is one that might surprise you, not because of what it is but because of where they are. 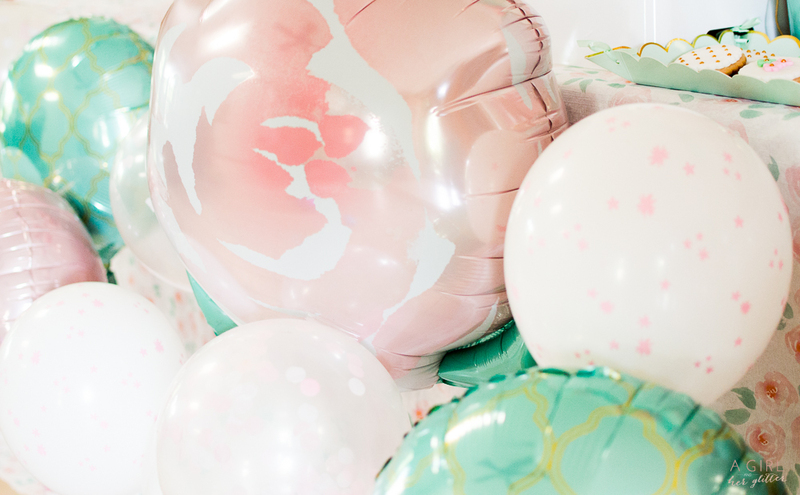 Choosing balloons to do in the front of the main display is so magical and so unexpected that your guests can’t help but notice. Do you ever get tired of using your same old table in that same corner you have for years? Don’t be afraid to mix things up! These two existing shelves were exactly what I needed to find a new spin on things. 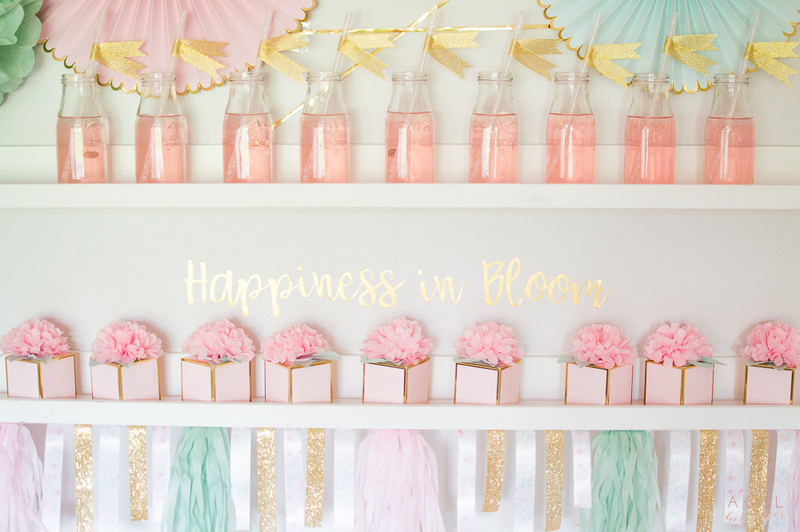 Using the top shelf for beverages turned out to be a focal point with the straws that come with these gold flags. How in love are you with these favor boxes? 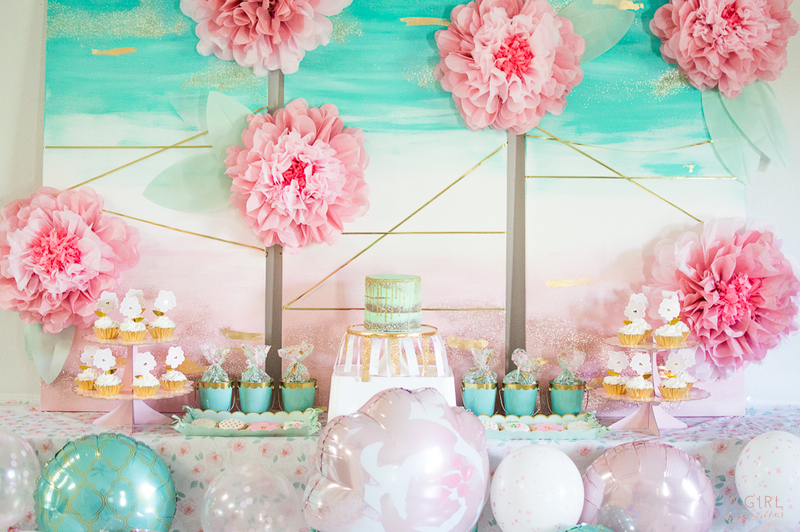 The tissue flower tops pulled in our dessert display and made everything pull together. 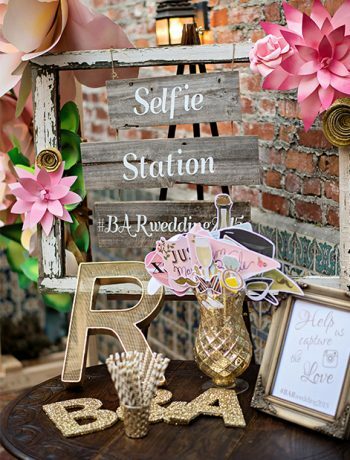 The best thing about this is, you can turn this area into a photo booth backdrop! 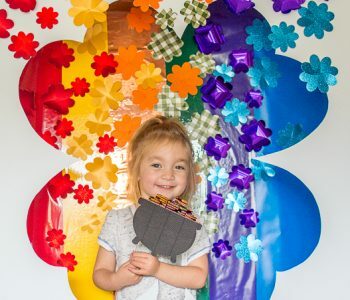 Customize any party with what ever vinyl saying you like and add directly to your wall. Finish off the party with the prettiest place settings around. Your guests will talk about the presentation for years to come, which you can with the other 9 collections! Taking a dinner plate I then layered the dinner napkin horizontally. 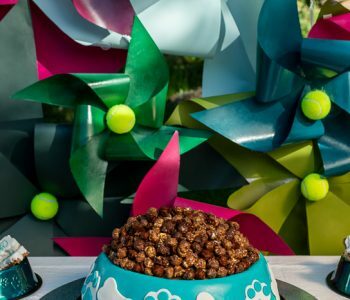 Repeating this with the dessert plate and napkin then stacking them created a whimsical look. Top if off with a place card that Grandma would be proud of with a pretty script. If you are anything like me, just rely on your Cricut to create a beautiful script with vinyl and attach to the card. The table has been set, the layers are all finished and thanks to Michaels and Martha Stewart, now it’s time to enjoy that cake!